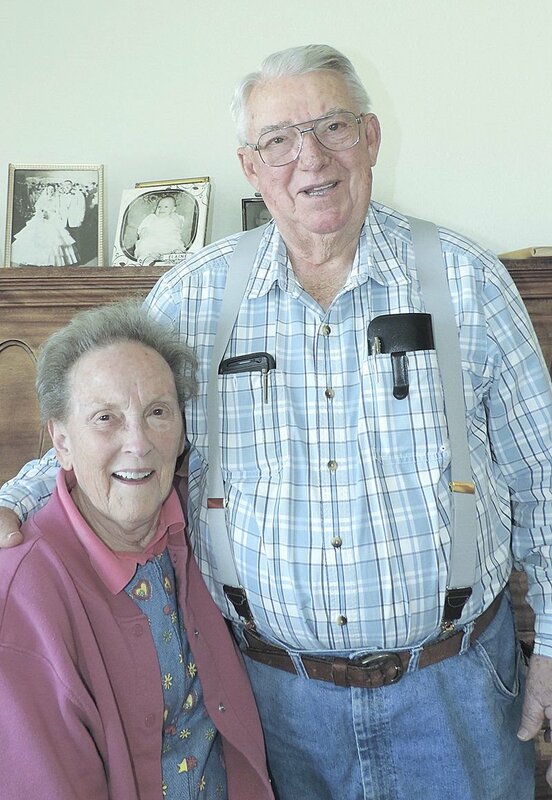 John “Bert” Stevenson and his wife, Elaine, relied on Don Chisholm in Burley for estate planning. Bert and his grandson Luke work in the farm shop. Bert, center, with sons Dean, left, and Scott, says it's a blessing to work with his family on their farm near Rupert, Idaho. RUPERT, Idaho — Family circumstances and federal laws affecting estate planning seem to fluctuate like the weather. 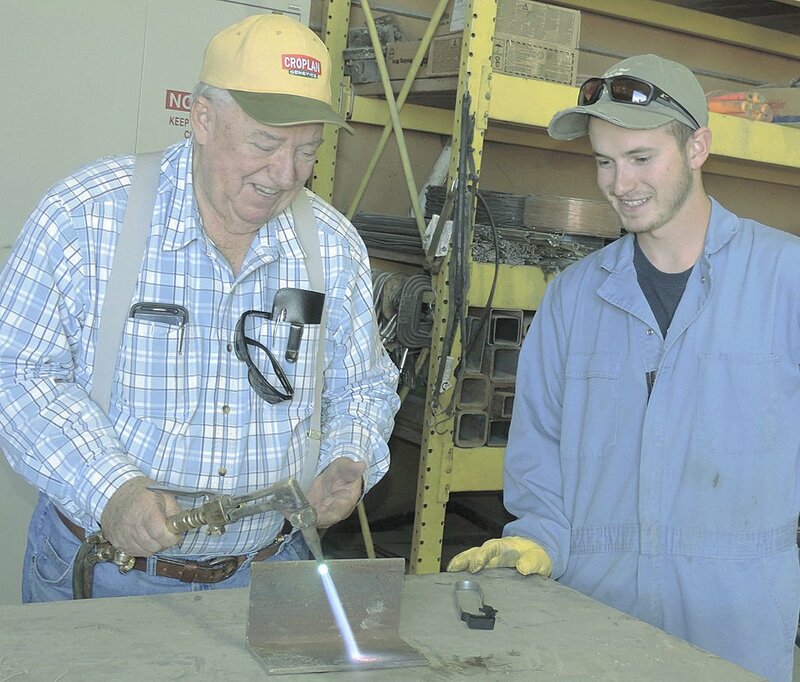 “It’s hard to keep up with it all, so you need a lawyer to help develop a strategy for keeping assets in a family for future generations,” says John “Bert” Stevenson, 81, a second-generation farmer near Rupert in southeastern Idaho. Stevenson says the family’s irrigated farmland has appreciated significantly in value over the years. Stevenson says a person’s estate planning often changes with age. To get advice, Stevenson turned to an attorney who specializes in estate planning, Don Chisholm in Burley. Chisholm, 75, has been writing estate plans for 50 years. He urges people to have a plan to avoid family conflict. Many of his clients are farmers and ranchers who have accumulated significant assets from decades of toil. With proper planning, they can avoid federal estate taxes and pass those assets on to family members or disburse them within the family or donate to a charity. Chisholm has advice when it appears likely that the combined estate of the husband and wife exceeds the effective estate tax exemption. Most importantly, a will or trust should be understandable, he says. Chisholm also sees gaps in estate planning when clients print off forms from the internet and fill them out. “They often don’t realize they may have overlooked some issues,” he says. Stevenson says federal politicians have often advocated abolishing the tax paid by someone who inherits money.